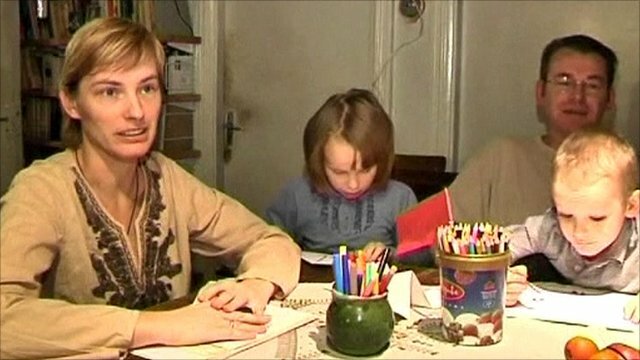 Latvian women 'coping with capitalism' Jump to media player As Latvia prepares to celebrate 20 years of independence, it seems the country's females are dealing with the highs and lows of capitalism better than it's men. Households in Latvia fear big tax rises Jump to media player The government in Latvia is due to put a second round of tax increases and spending cuts to parliament. Ireland urged to stop sham marriages Jump to media player Latvia's government appeals to the Irish authorities to clamp down on human trafficking. 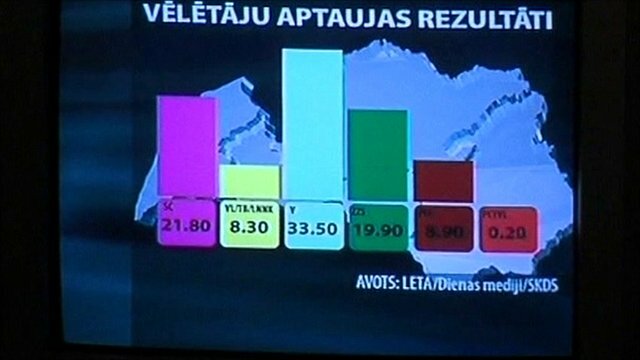 Latvia government 'set for win' Jump to media player Exit polls in Latvia suggest the country's centre-right government will be returned to power for a third term, giving Prime Minister Valdis Dombrovskis a majority in parliament for the first time. As Latvia prepares to celebrate 20 years of independence, it seems the country's females are dealing with the highs and lows of capitalism better than its men. Women in the region are better educated and have lower rates of suicide, depression and alcoholism than their male counterparts. However, this also makes it harder for women to find a suitable partner.